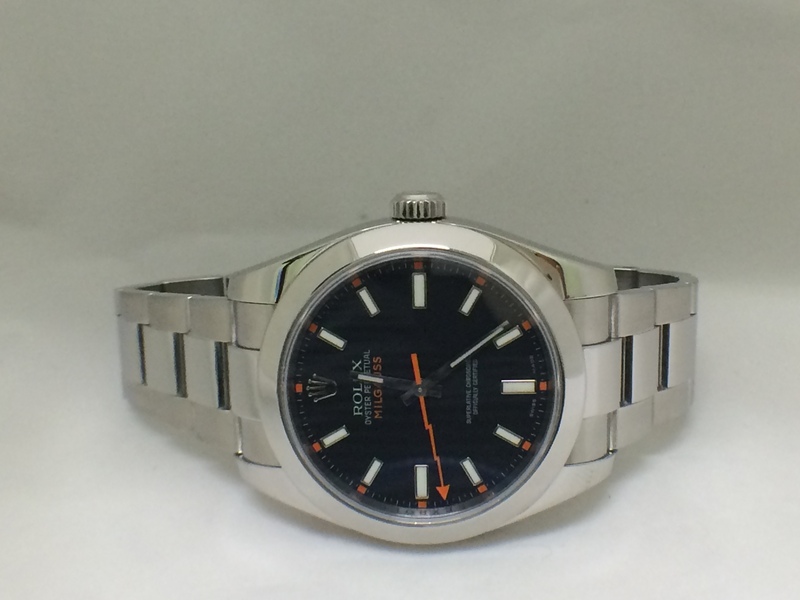 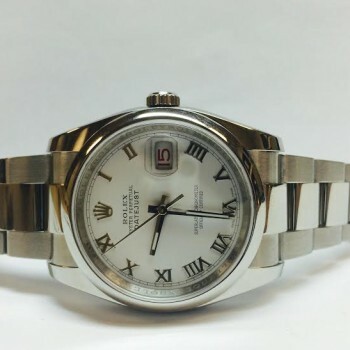 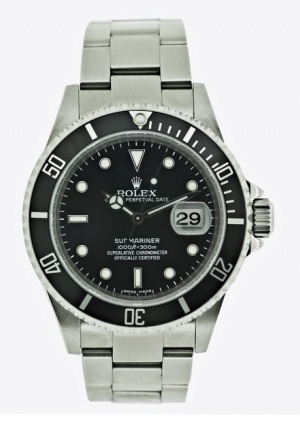 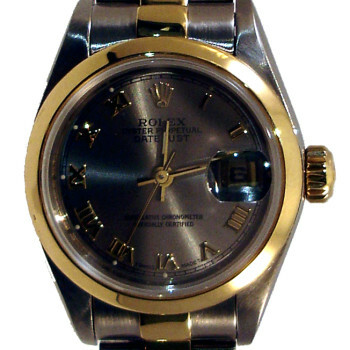 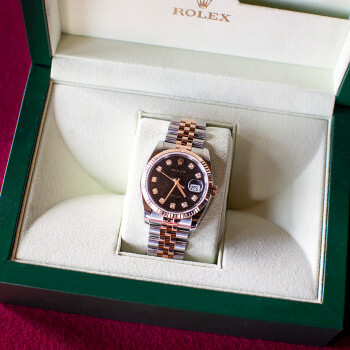 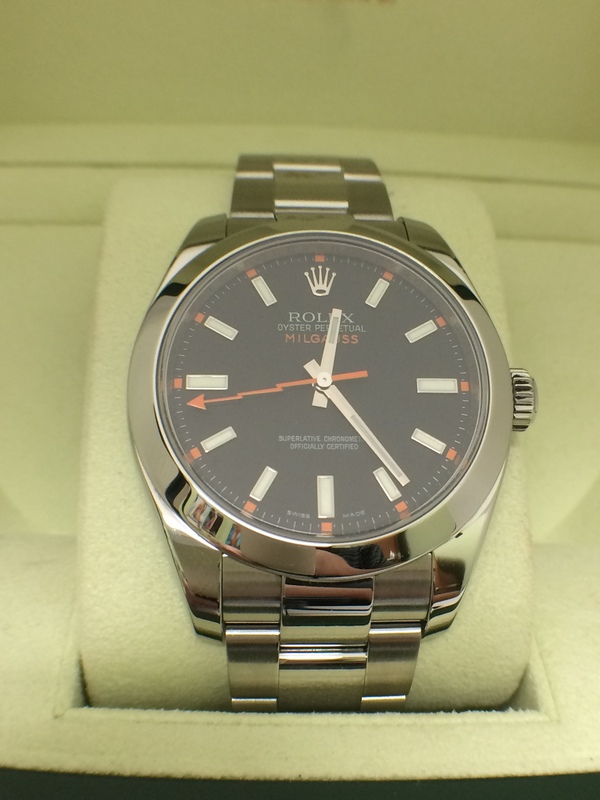 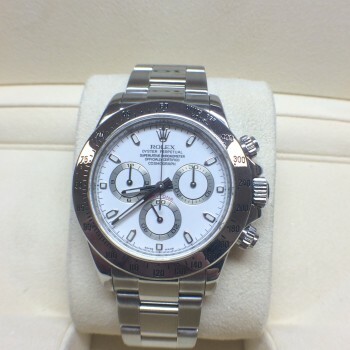 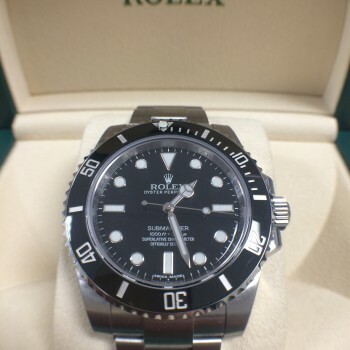 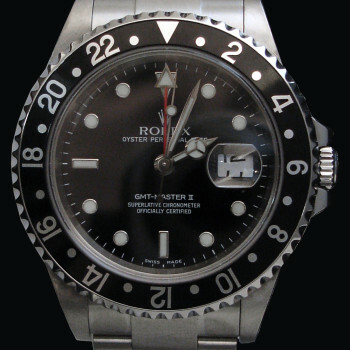 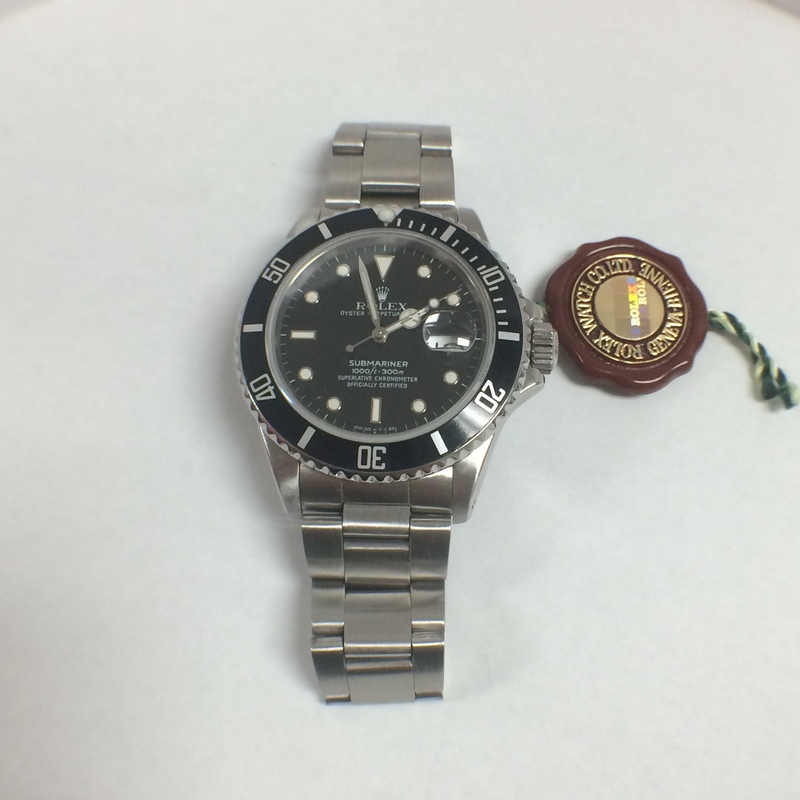 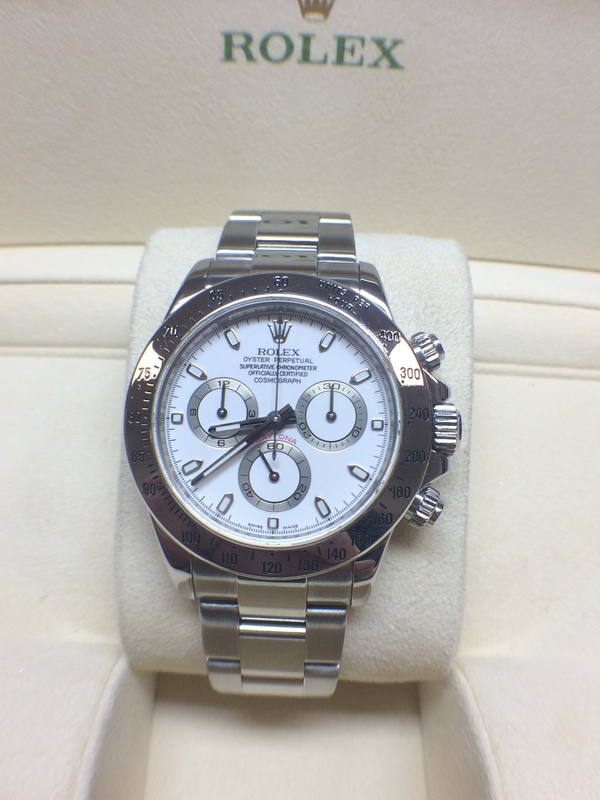 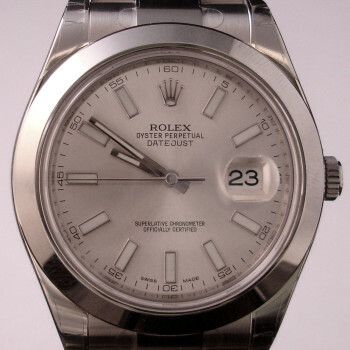 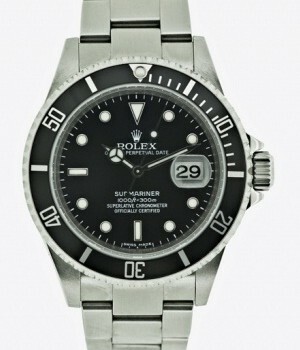 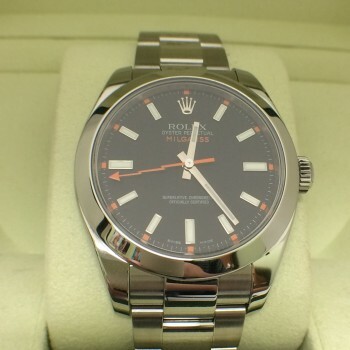 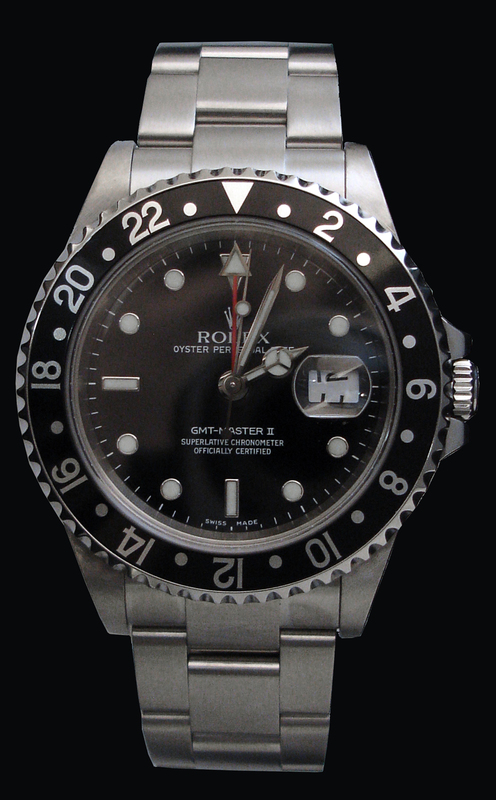 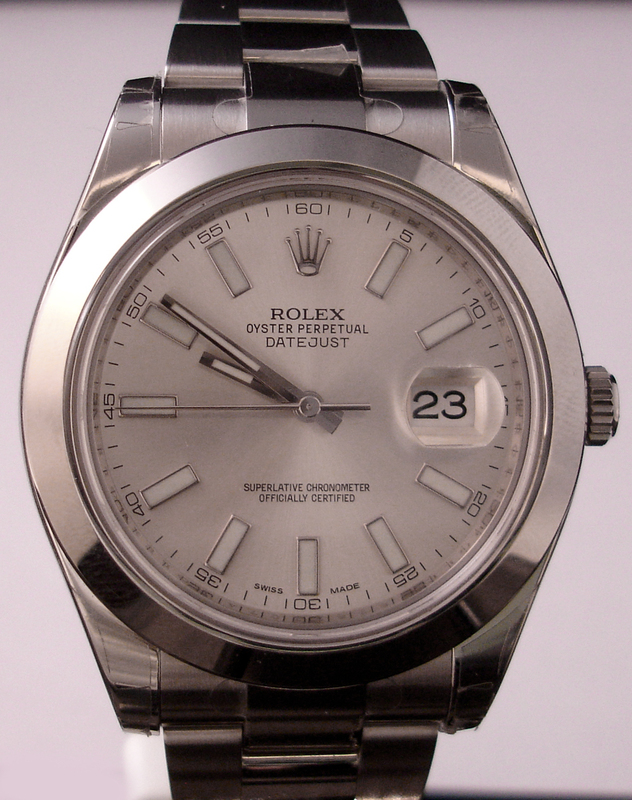 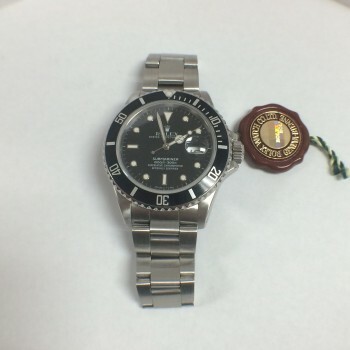 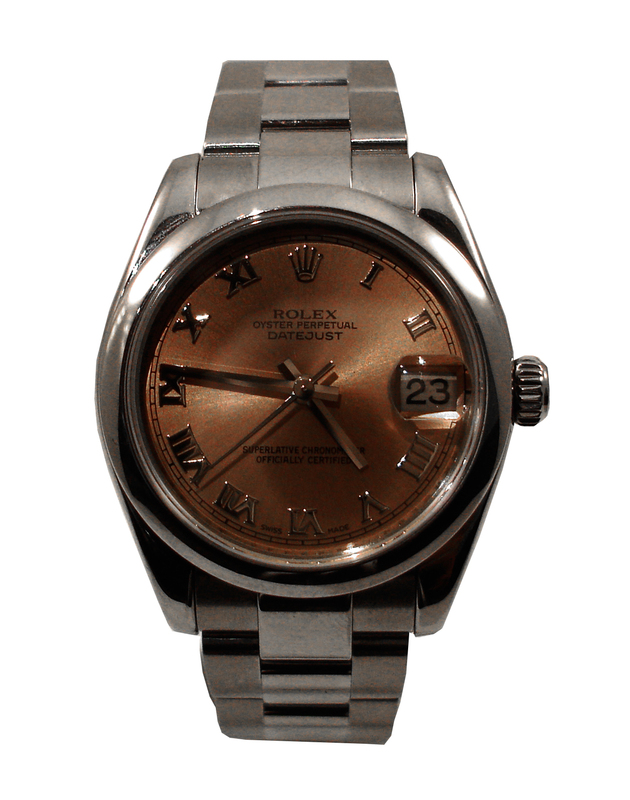 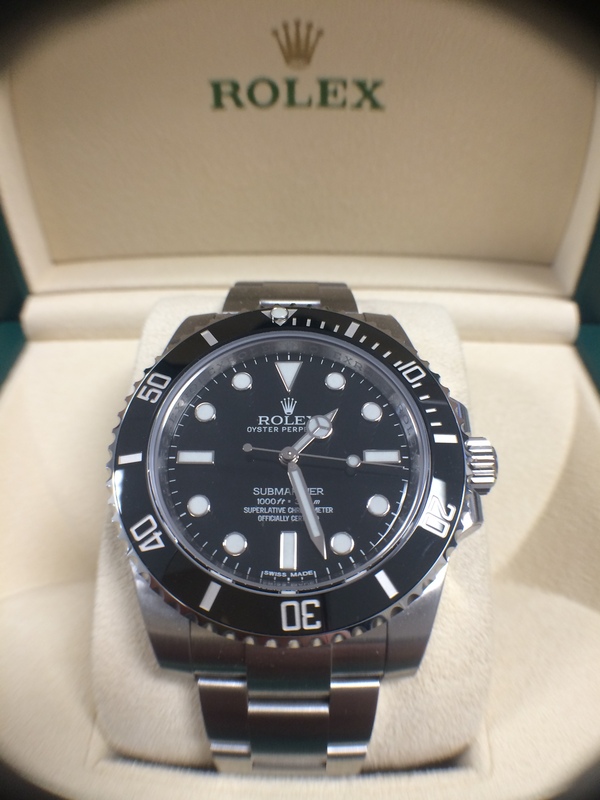 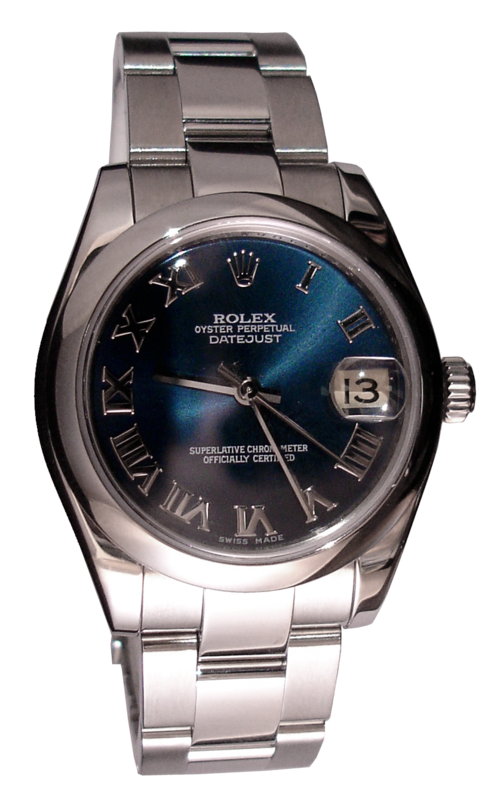 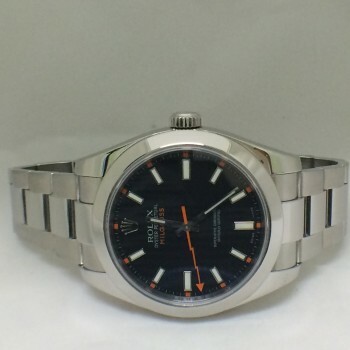 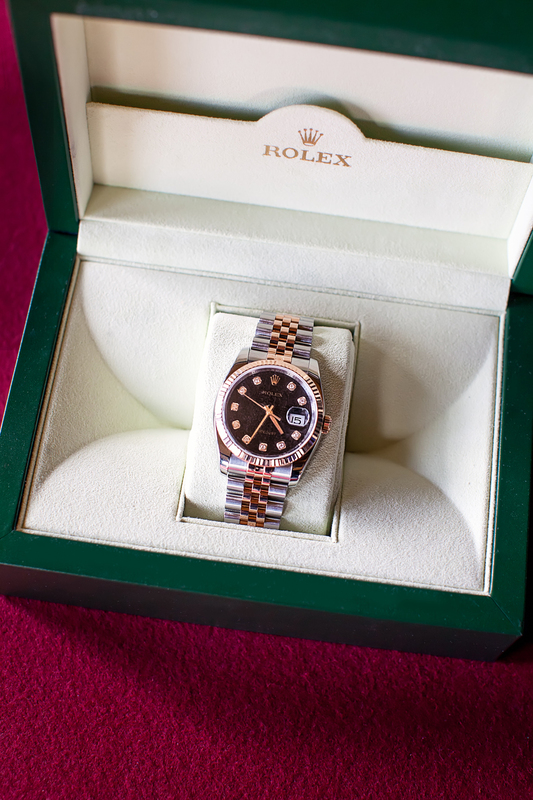 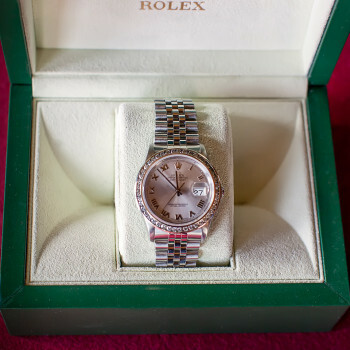 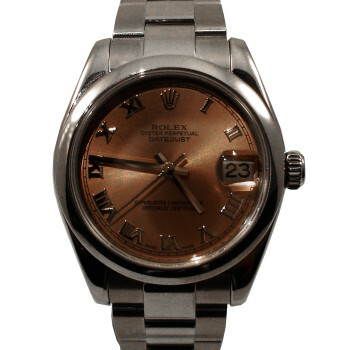 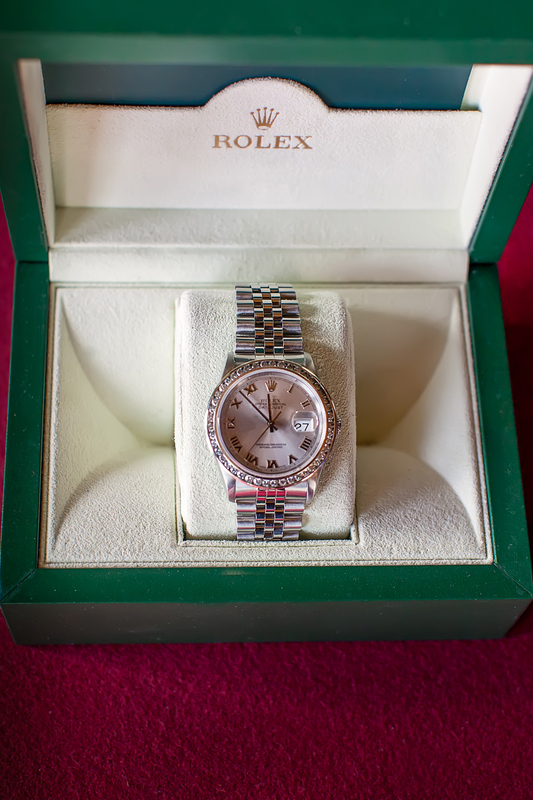 ROLEX WATCHES Austin, Round Rock, Cedar Park, Lakeway, Leander & More! 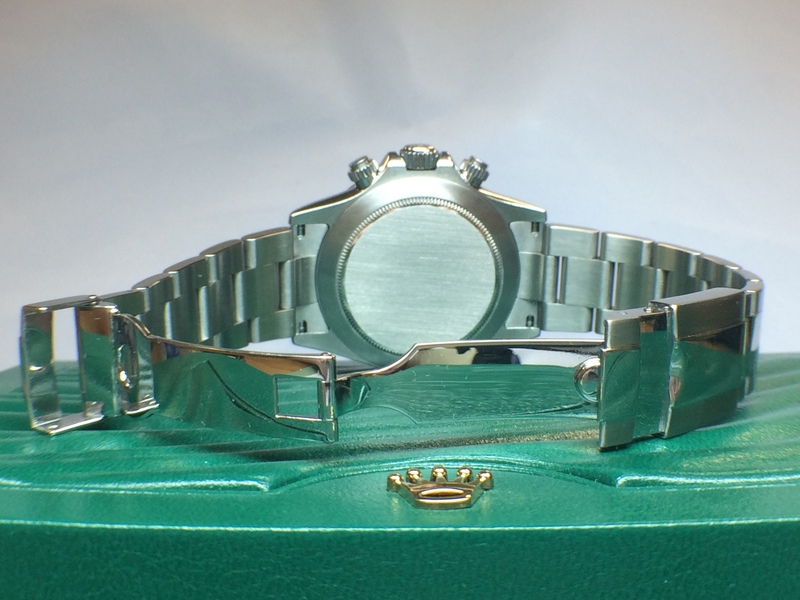 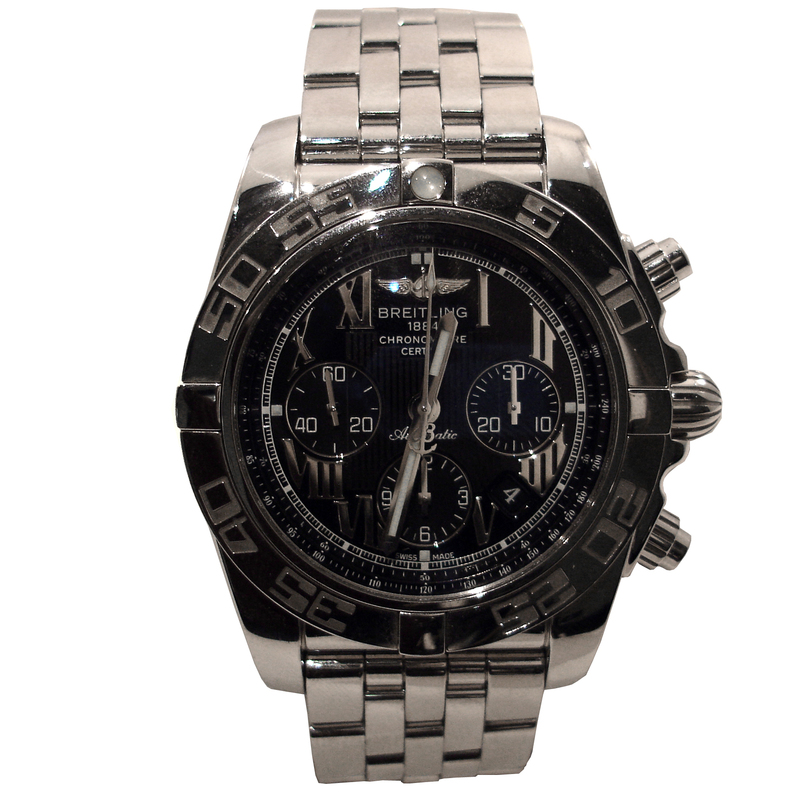 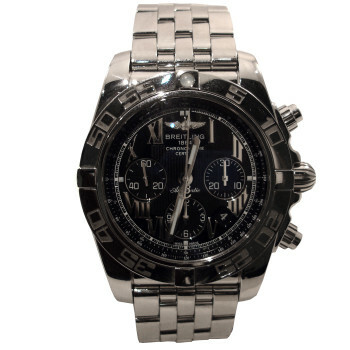 Hilderbrand Jewelers carries new and pre-owned watches with superior function and fashion. 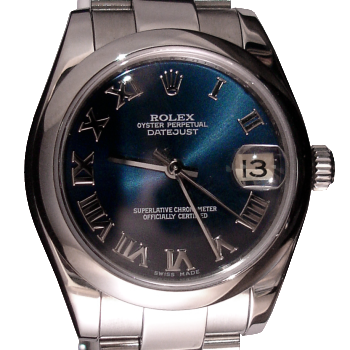 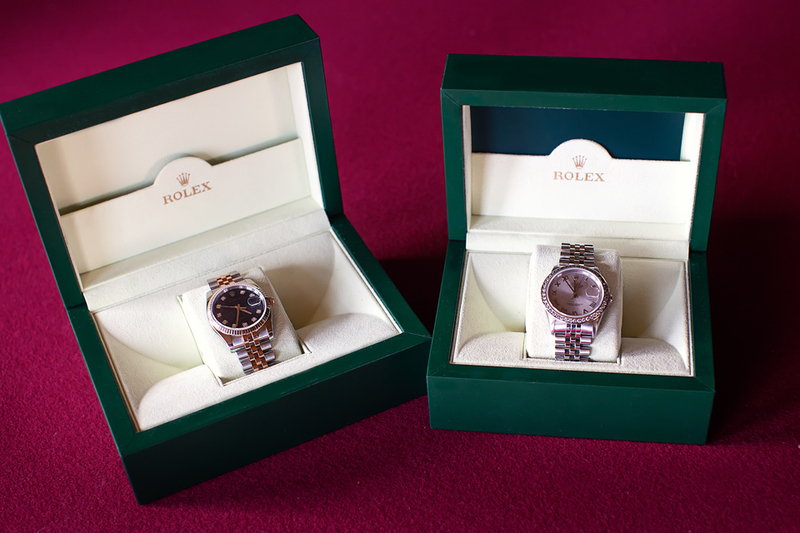 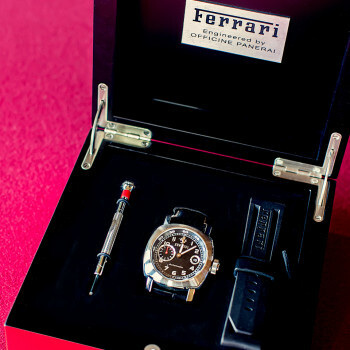 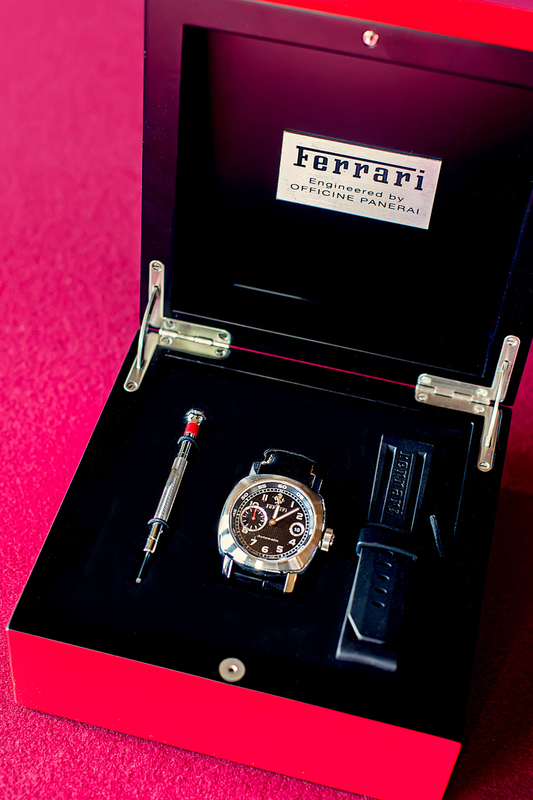 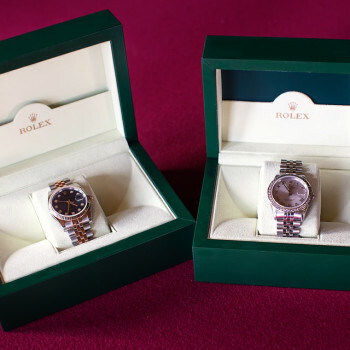 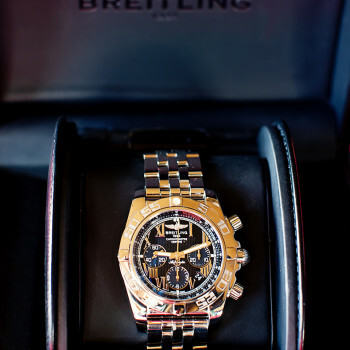 Choose from fine watches such as Rolex. 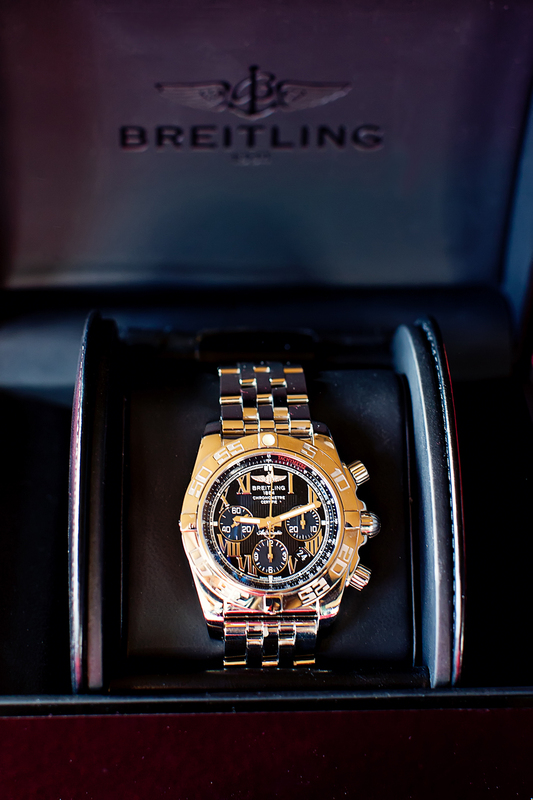 Breitling, Omega and Tag Heuer. 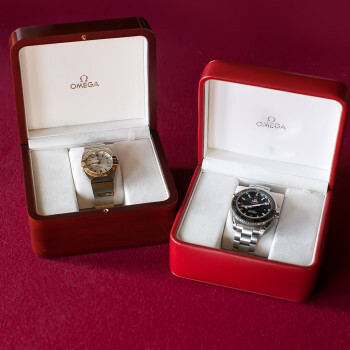 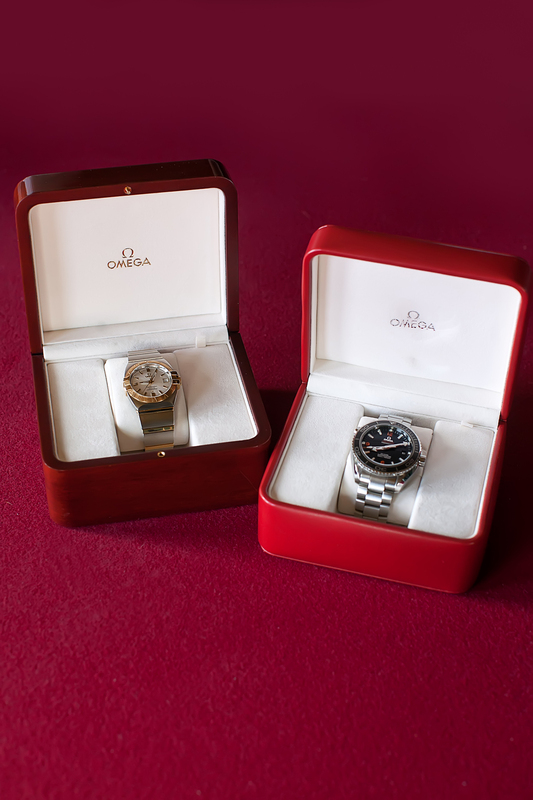 We also Service Rolex and Mechanical Watches and upgrade watches by adding diamond bezels or dials to create a one-of-a-kind watch. 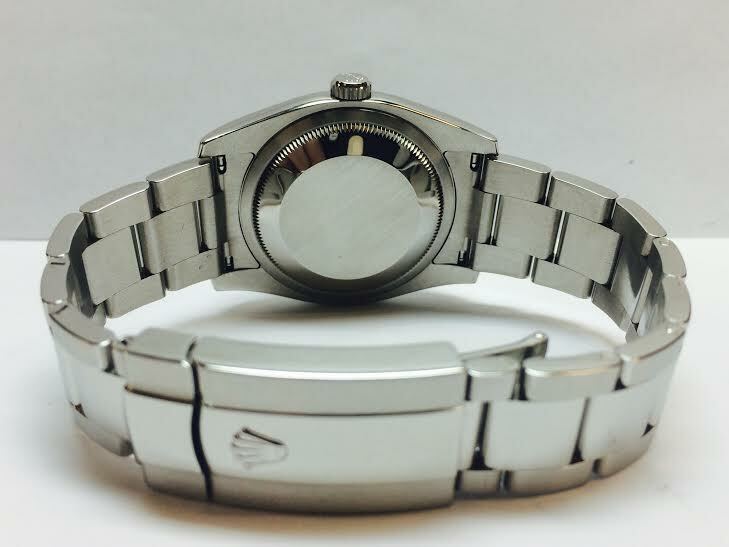 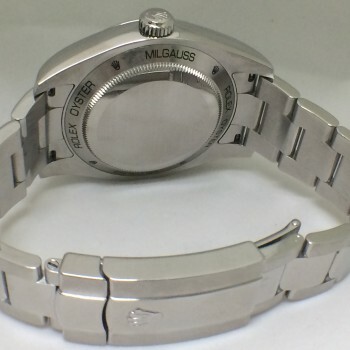 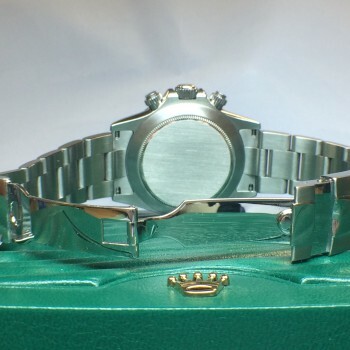 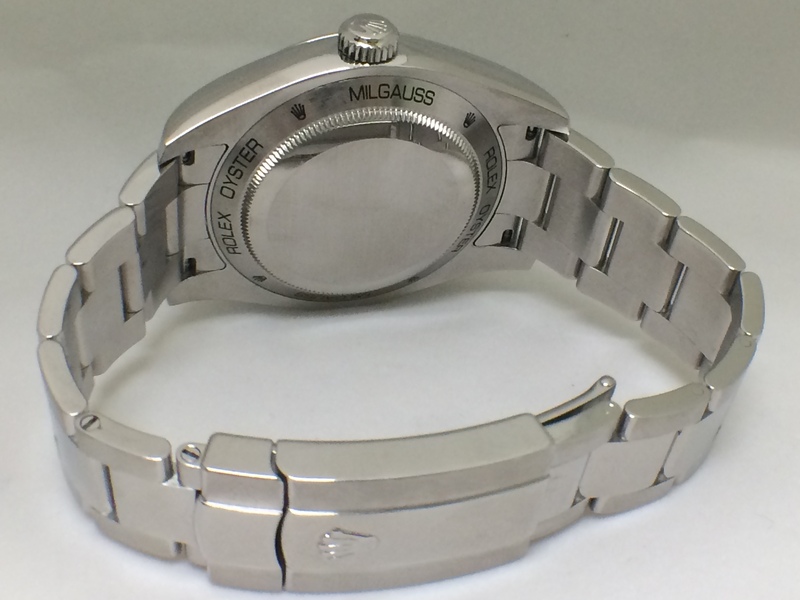 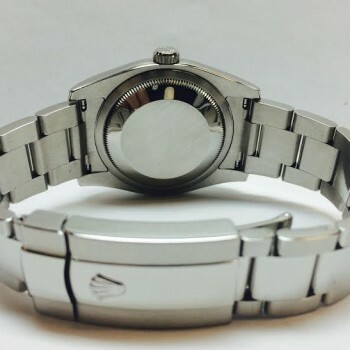 Hilderbrand Jewelers is staffed with an expert watchmaker to repair, restore, and preserve all watches including cleaning, polishing, band and watch battery replacement, crystal and gasket replacement and much more, from any job big or small! 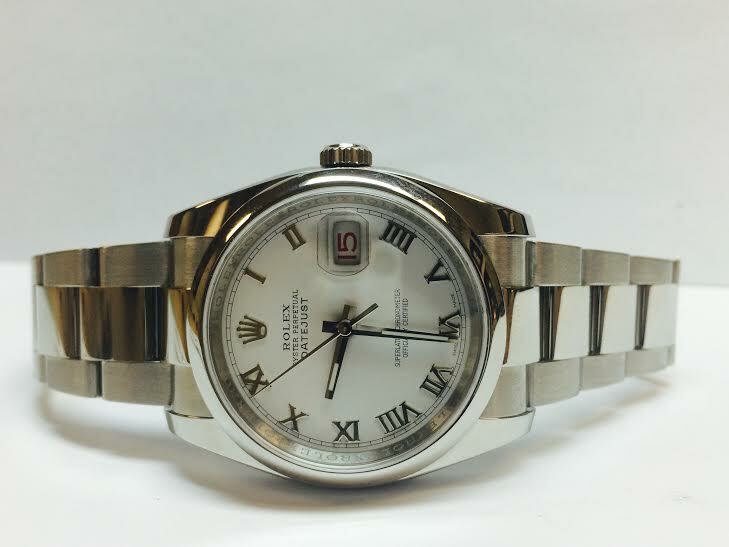 If you’re looking for a pre-owned Rolex, come see our showroom at Hilderbrand Jewelers in Austin on 620 N. just across from Concordia University to check out a great selection and save up to 50% on a beautiful luxury watch!